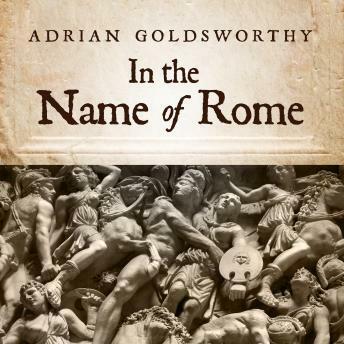 Adrian Goldsworthy has received wide acclaim for his exceptional writing on the Roman Empire-including high praise from the acclaimed military historian and author John Keegan-and here he offers a new perspective on the Empire by focusing on its greatest generals, including Scipio Africanus, Marius, Pompey, Caesar, and Titus. Each chapter paints a fascinating portrait of a single general, offering in-depth insight into his leadership skills and victories, as well as each one's pioneering strategies, many of which are still used today. In the process, this absorbing, accessible history tells the complete story of Roman warfare, from the bitter struggle with Carthage in the 3rd century BC to the last desperate attempt to win back the Western Empire in the 6th century AD.